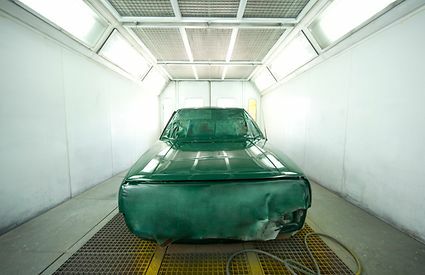 KSB is an expert in the field of surface treatment. KSB offers suitable pumps for the many applications. KSB’s reliable solutions ensure smooth processes. KSB’s products and innovative solutions are used in processes such as degreasing, flushing, pickling, chemical activation, phosphating, and cathodic E-coating. KSB’s proven products can be found in dipping and spraying applications alike. 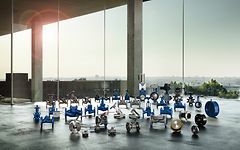 KSB’s Etanorm is the world's best-selling water pump (to EN 733), with more than 1 million Eta pumps currently in use. The reliability and economical operation makes Etanorm pumps a popular choice.